Description: Maj. Gen. William H.F. “Rooney” Lee’s cavalry division pursued Wilson’s and Kautz’s raiders who failed to destroy the Staunton River Bridge on June 25. Wilson and Kautz headed east and, on June 28, crossed the Nottoway River at the Double Bridges and headed north to Stony Creek Depot on the Weldon Railroad. Here, they were attacked by Maj. Gen. Wade Hampton’s cavalry division. 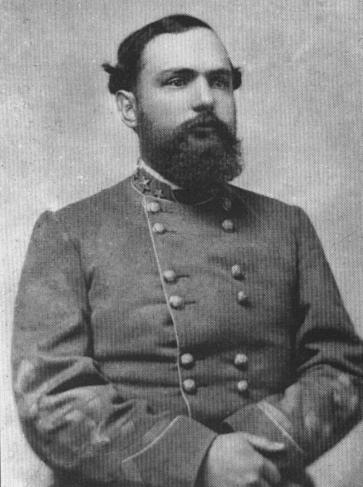 Later in the day, William H.F. Lee’s Division arrived to join forces with Hampton, and the Federals were heavily pressured. During the night, Wilson and Kautz disengaged and pressed north on the Halifax Road for the supposed security of Reams Station, abandoning many fleeing slaves who had sought security with the Federal raiders. The Battle of Sappony Church was an engagement of the American Civil War, between the Confederate States of America and the Union, which took place on June 28, 1864, during the Wilson-Kautz Raid of the Richmond–Petersburg Campaign. Petersburg, Virginia, was the supply center for the Confederate capital of Richmond, and was under siege by Union forces under the command of Lt. Gen. Ulysses S. Grant. Petersburg was supplied by rail along three remaining lines, the Richmond and Petersburg Railroad; the South Side Railroad, which reached to Lynchburg in the west; and the Weldon Railroad, also called the Petersburg and Weldon Railroad, which led to Weldon, North Carolina, and the Confederacy's only remaining major port, Wilmington, North Carolina. 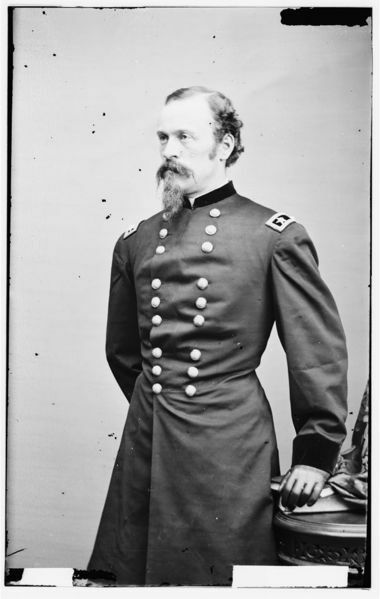 On June 22, Grant dispatched a 3,300 strong cavalry unit under the command of Brig. Gens. James H. Wilson and August V. Kautz to cut the rail lines. This led to a series of raids that destroyed 60 miles (97 km) of rail track and culminated in the Battle of Staunton River Bridge on June 25, where the raiders were defeated and began a retreat back to Union positions. 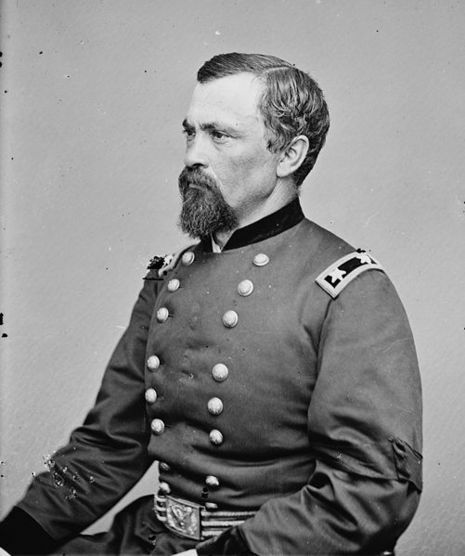 Since the outset of the raid, the Union force had been pursued by Confederate Maj. Gen. W.H.F. "Rooney" Lee. 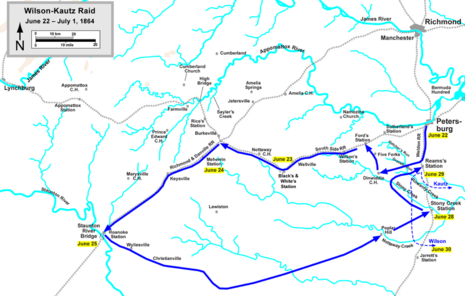 Lee's forces had finally been able to catch up to the Union cavalry at Staunton Bridge, and had attacked them in the rear and then continued to pursue them as they retired to Union lines. On June 28, the Union cavalry crossed the Nottoway River and reached the Stony Creek Depot on the Weldon Railroad. Here, they were attack by Confederate Maj. Gen. Wade Hampton and his cavalry division. During the resulting battle, Lee arrived on the field with his own forces and attacked the Union raiders. By nightfall, Kautz and Wilson ordered their forces to fall back in an attempt to reach Reams Railway Station to the north. During the retreat, a large number of slaves who had been accompanying the Union forces were left behind.